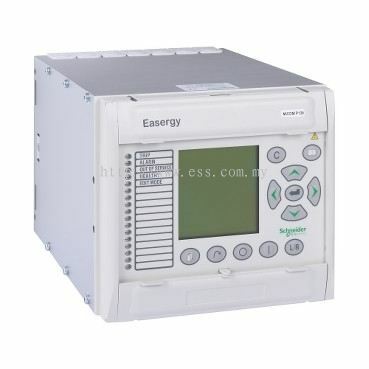 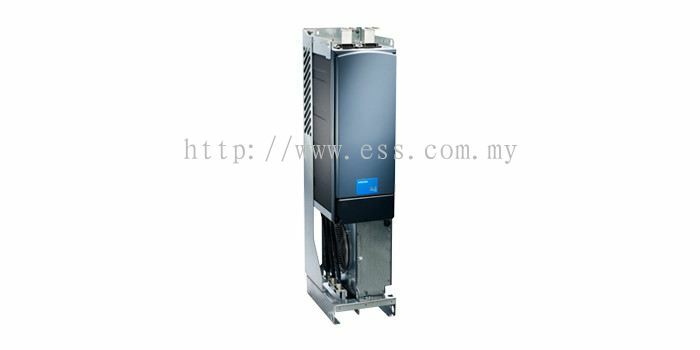 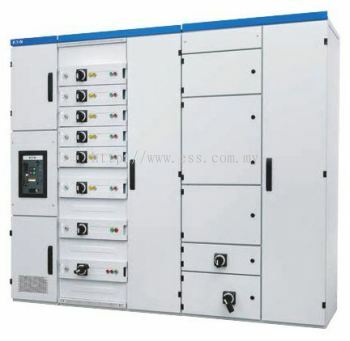 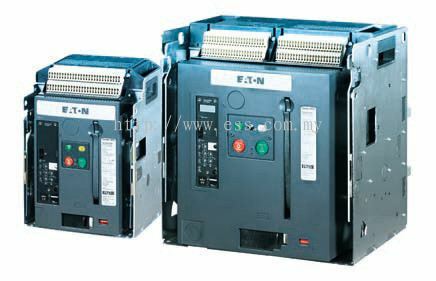 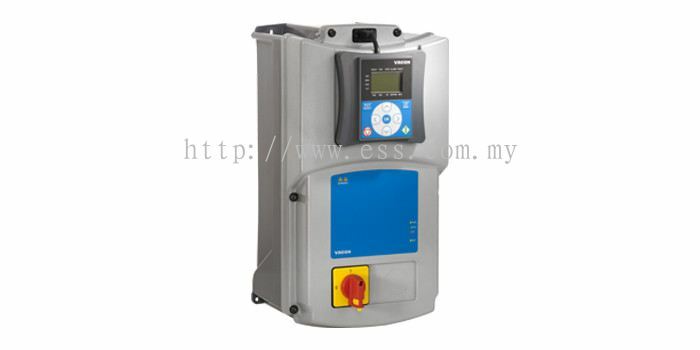 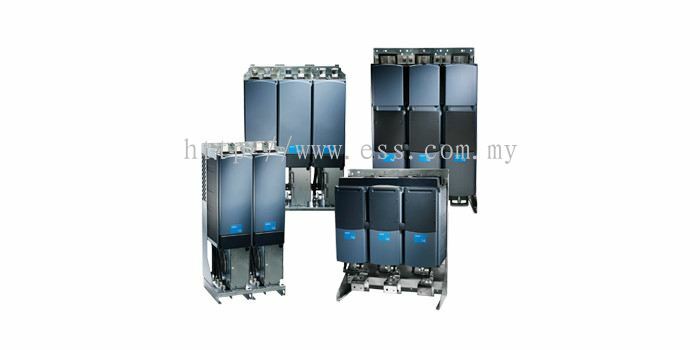 ESS (M) Sdn Bhd - We specialize in protection relay, motor control, variable speed drive, variable frequency drive, soft starter, harmonic filter, power meter solution and engineering part. 15&17, Ground Floor, Jalan USJ 21/11, UEP Subang Jaya, 47630 Subang Jaya, Selangor, Malaysia. ESS (M) Sdn Bhd was formed as an engineering parts supplier company. 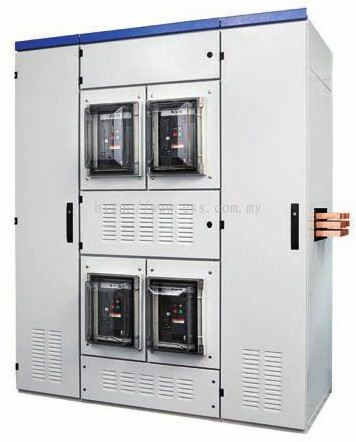 We are strategically situated in Subang Jaya, Selangor, Malaysia. 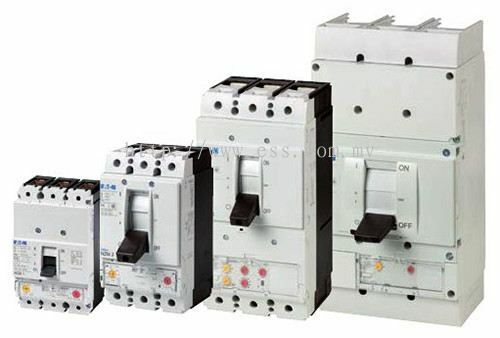 The products we are supply are widely used in different general engineering industries. 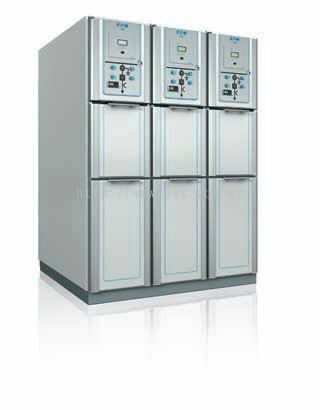 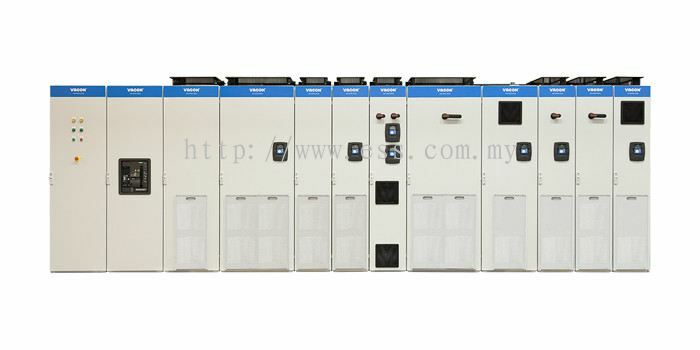 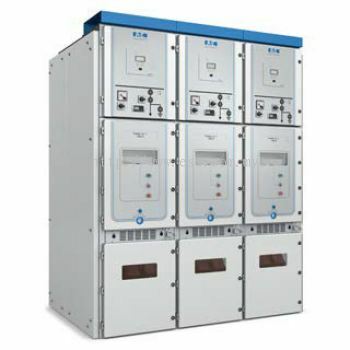 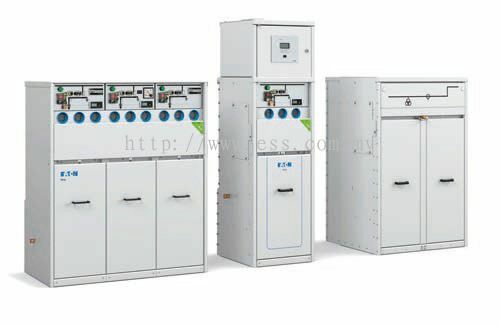 We are a very progressive firm and dynamically concern deeply in the field of variable speed drive, variable frequency drive, soft starter, harmonic filter and power meter solutions. ESS (M) Sdn Bhd carries some of the top engineering parts' brands including Motortronics, Danfoss Vacon, EATON, and Schneider Electric. 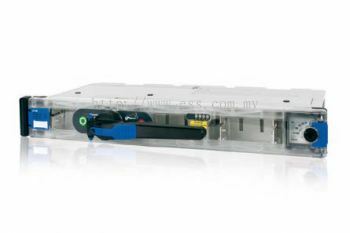 We also have the best quality assurance and testing teams to make sure the products are the finest quality and safe to use. 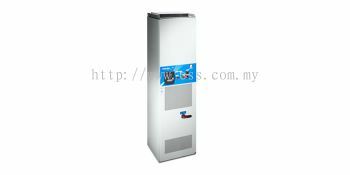 Feel free to browse through our website to preview and have a better understanding about our products. 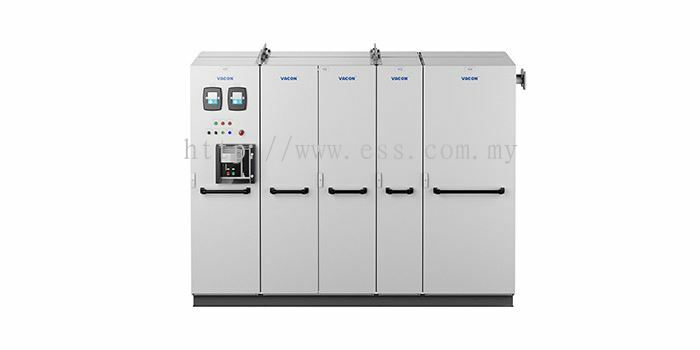 ESS (M) Sdn Bhd - iOS App has been published on App Store. 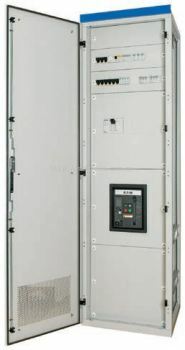 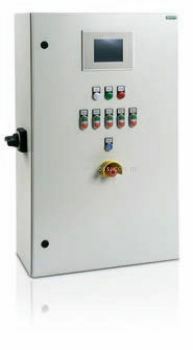 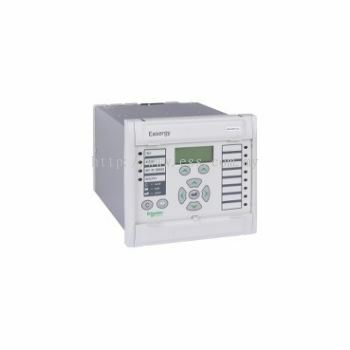 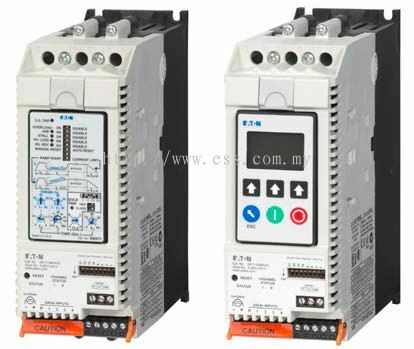 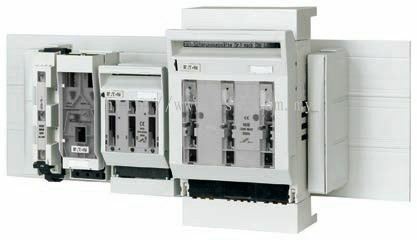 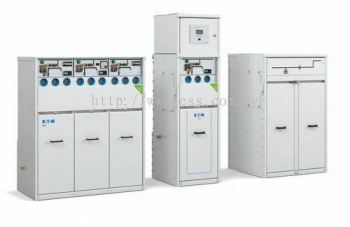 We specialize in protection relay, motor control, variable speed drive, variable frequency drive, soft starter, harmonic filter, power meter solution and engineering part. ESS (M) Sdn Bhd - Android App has been published on Google Play. 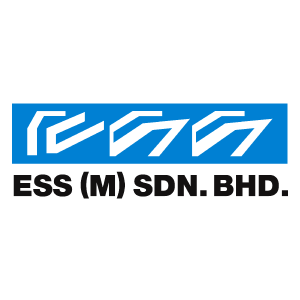 ESS (M) Sdn Bhd added 1 Service. ESS (M) Sdn Bhd Updated Company Profile — Home Banner. 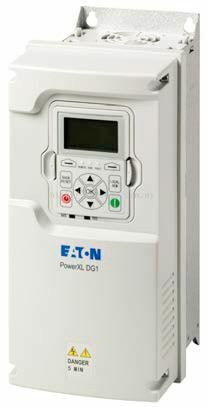 ESS (M) Sdn Bhd added 11 new products in Eaton - xEnergy-Power Distribution Category. ESS (M) Sdn Bhd added 4 new products in Eaton - xEnergy-Power Distribution Category. ESS (M) Sdn Bhd added 2 new products in Eaton - xEnergy-Circuit Protection Category. 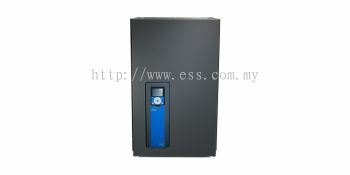 ESS (M) Sdn Bhd added 2 new products in Eaton - xEnergy-Power Distribution Category. 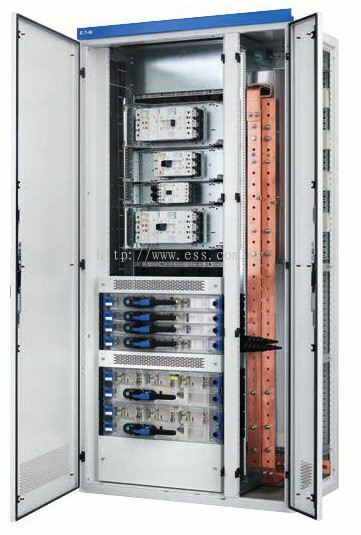 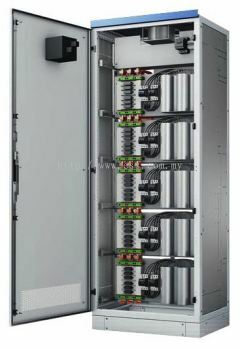 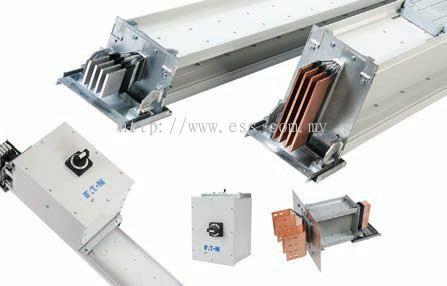 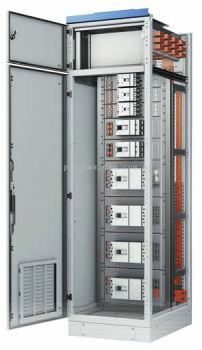 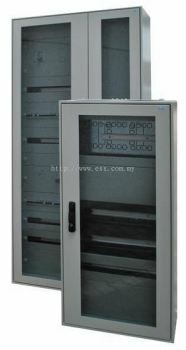 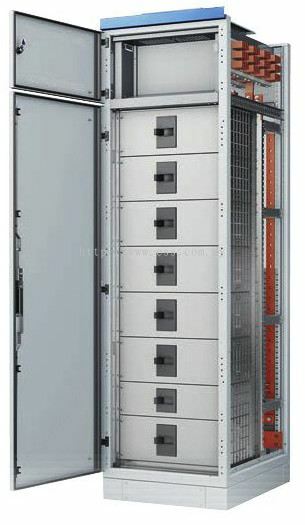 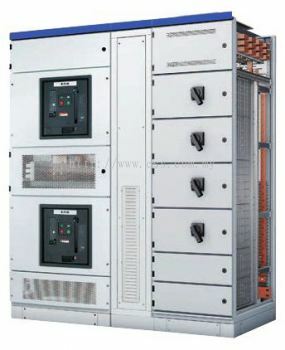 ESS (M) Sdn Bhd added 7 new products in xEnergy-Busbar System - 5 Basic Variants for Busbar Back and Busbar Top Category. 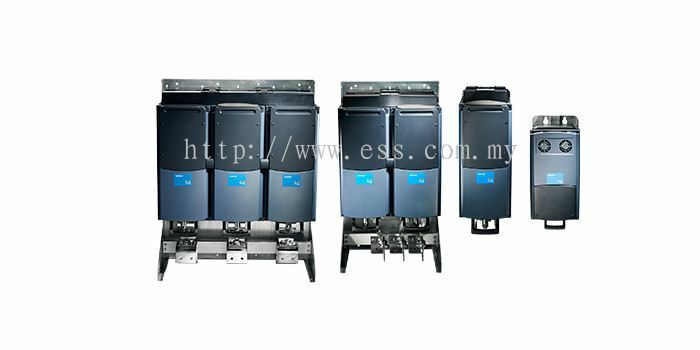 ESS (M) Sdn Bhd added 2 new products in xEnergy-Busbar System - 2 Configurations, Busbar Back & Busbar Top Category. 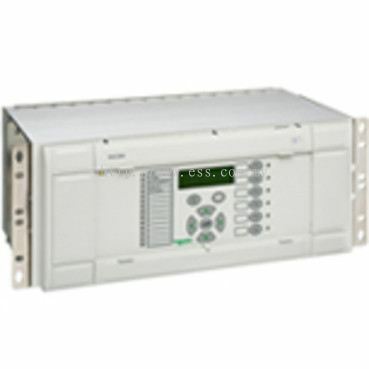 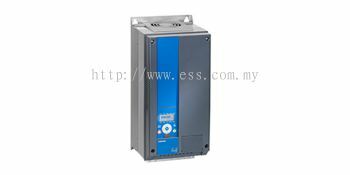 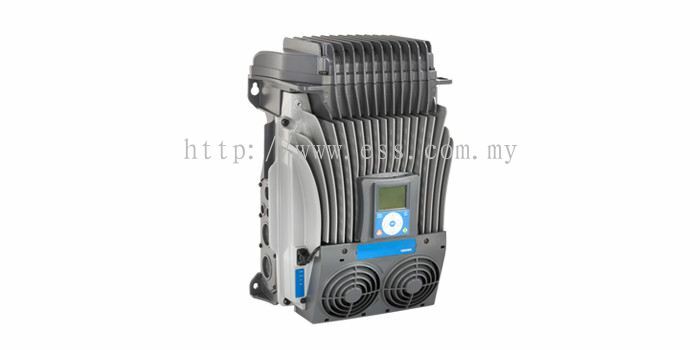 ESS (M) Sdn Bhd added 9 new products in Danfoss / Vacon - Low Voltage Drives Category. 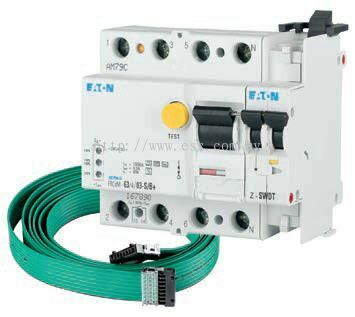 ESS (M) Sdn Bhd added 2 new products in Danfoss / Vacon - Decentral and Motion Drives and Gear Motors Category. 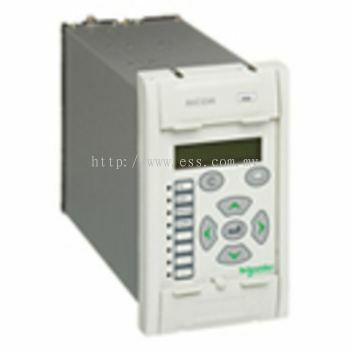 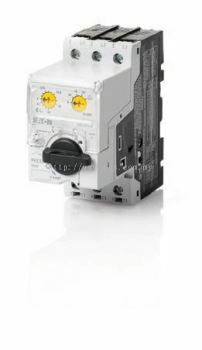 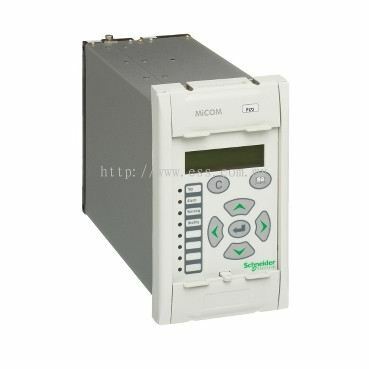 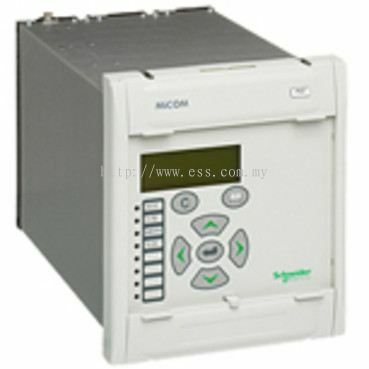 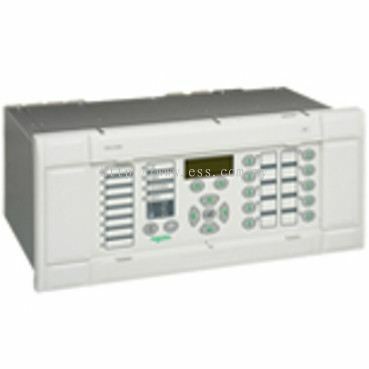 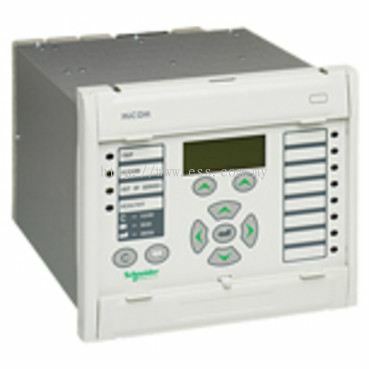 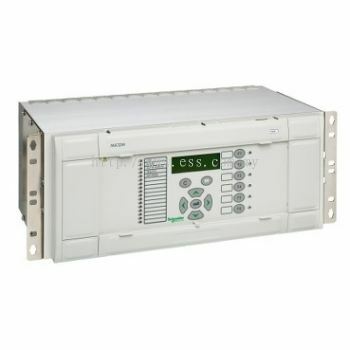 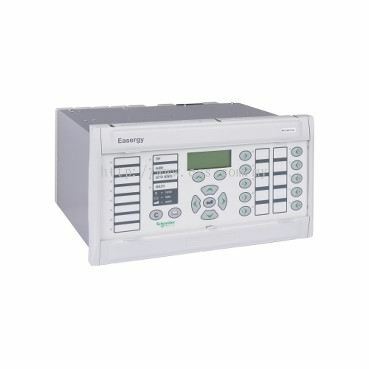 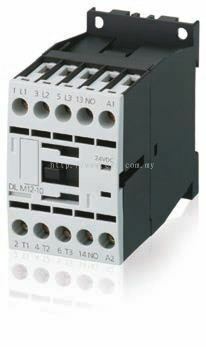 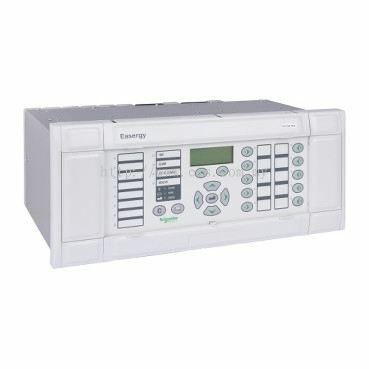 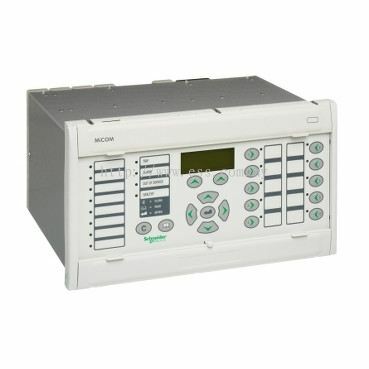 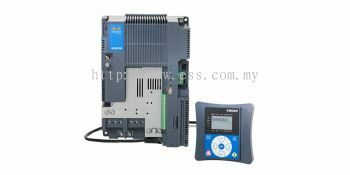 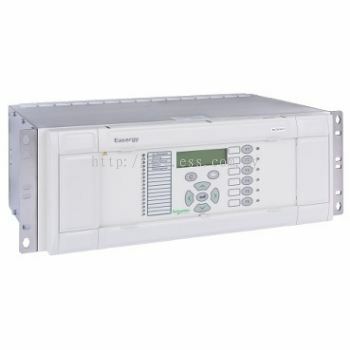 ESS (M) Sdn Bhd added 10 new products in Protection Relays - MiCOM Px40 Series Category. ESS (M) Sdn Bhd added 7 new products in Protection Relays - MiCOM Px30 Series Category. 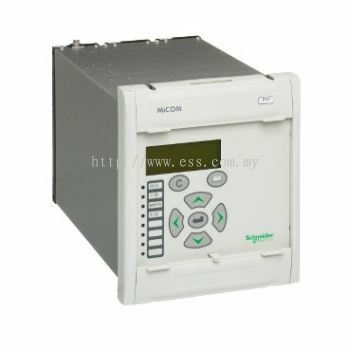 ESS (M) Sdn Bhd added 6 new products in Protection Relays - MiCOM Px20 Series Category.